Business cards, letterhead, brochures, catalogs, labels, banners, postcards...these are all common collaterals that companies need to print to support their employees and market to their customers. With the ease of today’s online printing sites with drag and drop proofs and point and click ordering, many organizations think outsourced printing is their best option for both efficiency and price. Why are managed print services (MPS) valuable to an organization? 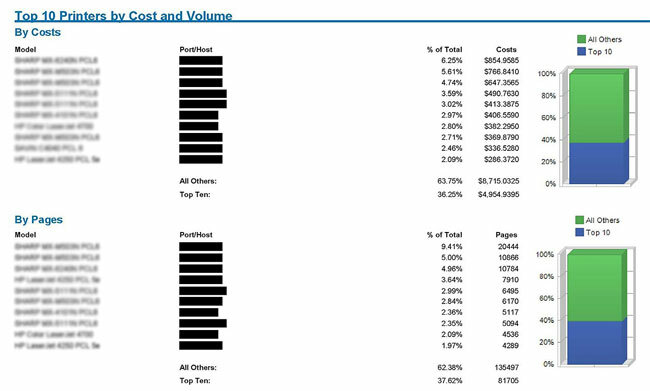 Let’s be honest, tracking printer and copier spend isn’t usually at the top of most organizations priority list. Printers and printing resources like toner and paper are often thrown in the “corporate junk drawer” of expenses and usage. However, what businesses don’t realize, is this can account for significant untracked costs and resources. As a managed print services provider, we look at things that most businesses aren’t.